There is a myth that surrounds the value of migrants. Some believe that they put a strain on local economies and community resources. The reality is that they help stabilise and fortify the neighbourhoods they call home. Certain political parties push the idea that immigrants moving in end up pushing out Australian citizens by taking their jobs, forcing them to turn to Centrelink for survival. What is actually happening is that migrants are coming in and helping to offset a decline in population in many regions. When the population drops, so do the available workforces. In the end, the economy and community suffer. Small towns across Australia are welcoming overseas visitors to help stabilise population growth. Many of these places are rural but are not remote. The Regional Australia Institute reviewed 2016 Census data and reported that 151 local governments were trying to attract international migrants to boost the population in their regions. A total of 550 local governments and the areas they serve were included in the study. Out of those, only 20 increased their population through a greater number of native-born citizens than overseas-born migrants. Another 128 regions increased their populations through a combination of both. Migrants offer value that can strengthen communities. They are key contributors in the unskilled workforce and will fill positions that may not be filled by native workers. A good example is poultry plants and abattoirs. Many of these businesses would be unable to operate using only Australian-born workers because many locals do not consider this type of labour to be an acceptable form of employment. Most migrants initially look to urban centres when coming to Australia. These bustling areas appear the most promising with more people, businesses, and a greater likeliness of finding others with a similar cultural and lingual background. Efforts are underway to urge migrants to look to smaller communities where the population may be declining, and the demand for workers is rising. This approach has worked in many places, filling the need for vital services like nurses and doctors. Towns like Dalwallinu saw a population decline and began working to bring in skilled migrant workers. Today, those workers are an essential part of the region. 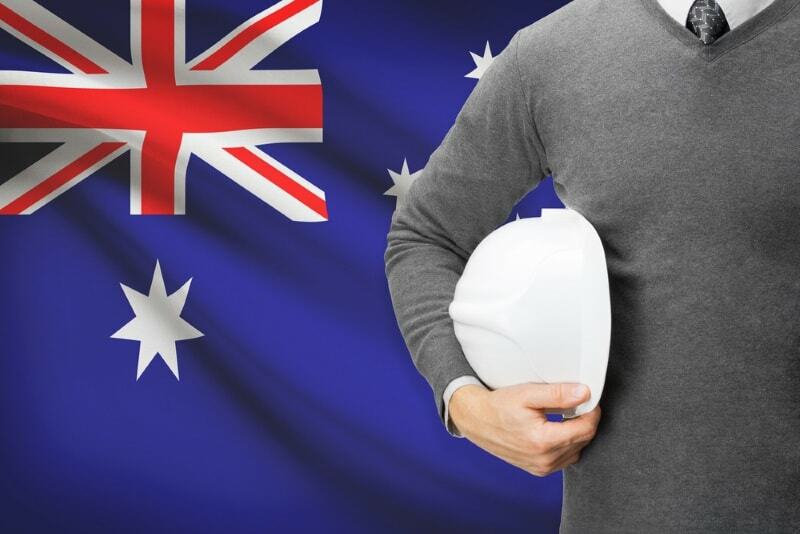 Migrants coming to Australia can have a positive impact on communities that are struggling with labour shortages and population decline. If you are interested in learning more about relocating to Australia, contact the experts at Emergico. Give us a call or fill out the free online visa eligibility assessment at the top of this page to get started.